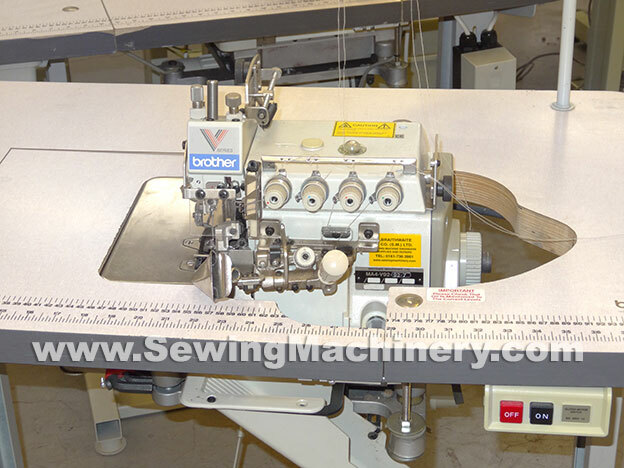 Brother V92-92 series high speed 5 thread extra heavy duty top feed industrial overlock sewing machine. 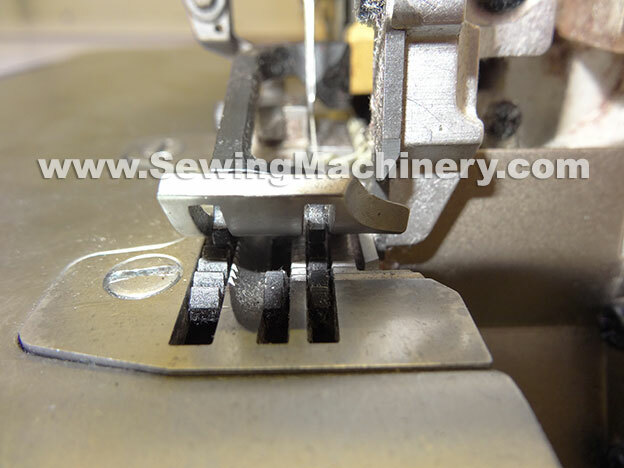 Special conversion to upholstery piping overlock. Originally supplied by Braithwaite's, well looked after by previous owner. 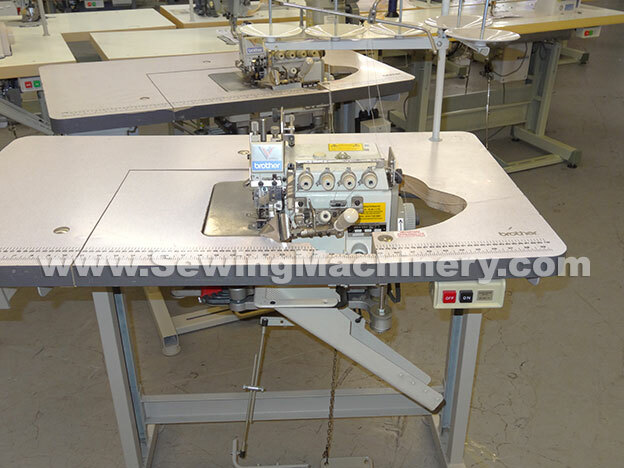 Serviced and tested with 6 months used machine warranty.